Home / Blog / Thinking About Appealing? Think Fast! Thinking About Appealing? Think Fast! 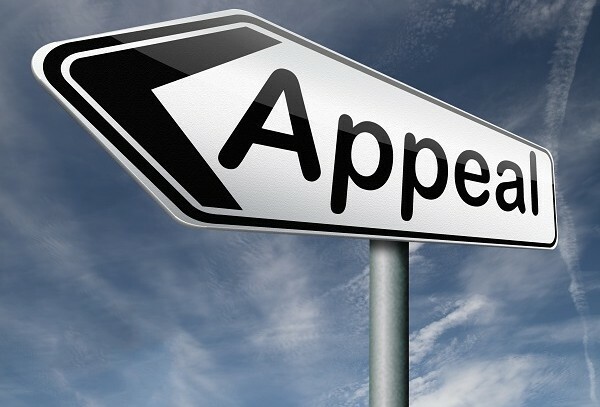 In New Jersey, there are generally two types of appeals: (1) appeals of interlocutory Orders; and (2) appeals from Final Judgments or Orders. An interlocutory Order is one that provides a temporary decision. It does not entirely dispose of all issues. For example, during the divorce process, a judge may Order temporary “pendente lite” support, i.e. support “pending the litigation”. On other hand, a Final Judgment or Order disposes of all outstanding issues brought before the trial judge. Nothing is left open or unresolved. A common example is a post-divorce Order that denies a party’s request to modify parenting time or support. The deadline to file an appeal depends on whether the trial court Order is “interlocutory” or “final”. If the Order is interlocutory, the parties must file the appeal within (20) days after they are served with the Order. Rule 2:5-6(a). If the Order is final, the appeal must be filed within (45) days of the filing date of the Order. Rule 2:4:1(a). However, these deadlines may be extended if a party files a Motion for Reconsideration with the trial court. For example, with an interlocutory Order, the deadline for filing an appeal is extended for a period of (20) days after the parties are served with the trial court Order deciding the Motion for Reconsideration. With a final Order, the filing of a Motion for Reconsideration essentially “pauses” the 45-day deadline. The remainder of the 45-day deadline begins to run again when the trial court Order deciding the Motion for Reconsideration is filed. Rule 2:4:3(e). If you are going to appeal, make sure the attorney you retain has experience doing family law appeals. The appellate process is its own species. It has its own set of rules that require strict compliance. The process is foreign to many attorneys who don’t have an intimate understanding of it. Even some of the most “seasoned” family law attorneys are unaware of the firm filing deadlines in the Appellate Division. At Ruvolo Law Group, LLC, you can rest assure that our attorneys have an intimate knowledge of the Appellate Division process. As a former law clerk in the Appellate Division, I dedicated a year to work alongside a highly regarded appellate judge. I studied numerous appellate briefs, transcripts, and appendices. I authored memoranda to be used by the panel of appellate judges sitting on the case, which included my legal research and opinion as to how the judges should rule on appeal. I assisted in authoring appellate decisions, many of which created new law in New Jersey. This was a highly coveted position that, without doubt, has contributed to Ruvolo Law Group’s successful appellate practice. If you are contemplating whether you should appeal, think fast and contact our team to schedule a consultation.